How Do I Add Images to my Webpage? How Do I Add Images to a photo gallery (basic gallery)? 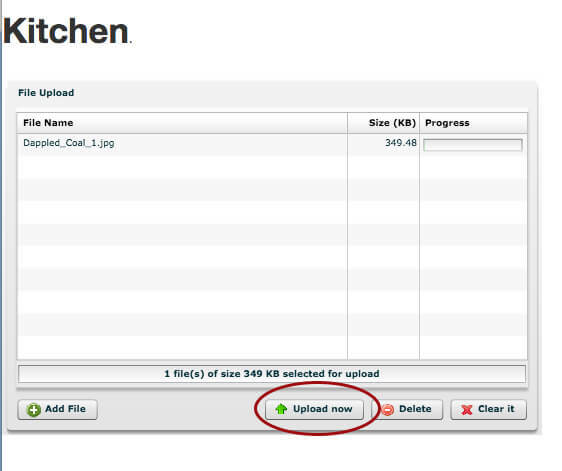 Make sure the images are all upload 100% before navigating away from the page. 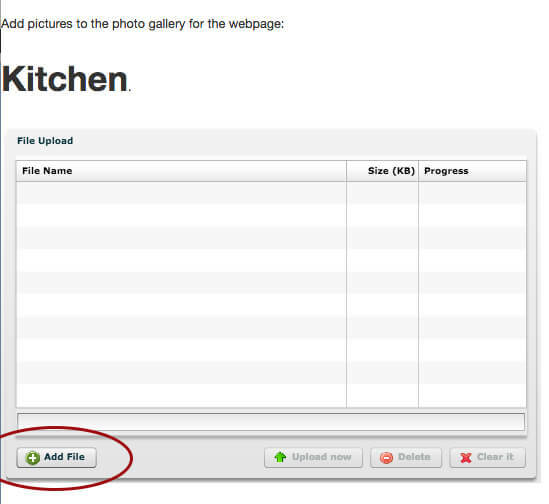 Step 8: Visit your webpage to make sure they all uploaded correctly.